Welcome to Mr. Suave's mod mod world. If eclectic is your thing then you're in for a treat. 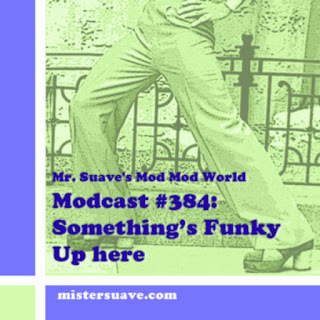 From the psychadelic garage rock of Trolley to the very swirly power pop from the aptly named Swirl 360 to the Protones a 90s act that channels 70s power pop pretty damn well, then this week's show is a grabbag of goodies. It's kinda like busting open a mod pinata and suddenly there's all this candy for your ears. The Laynes rock that Rickenbacker! 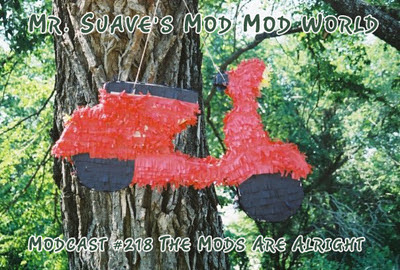 Modcast #217: Now With More Fiber!